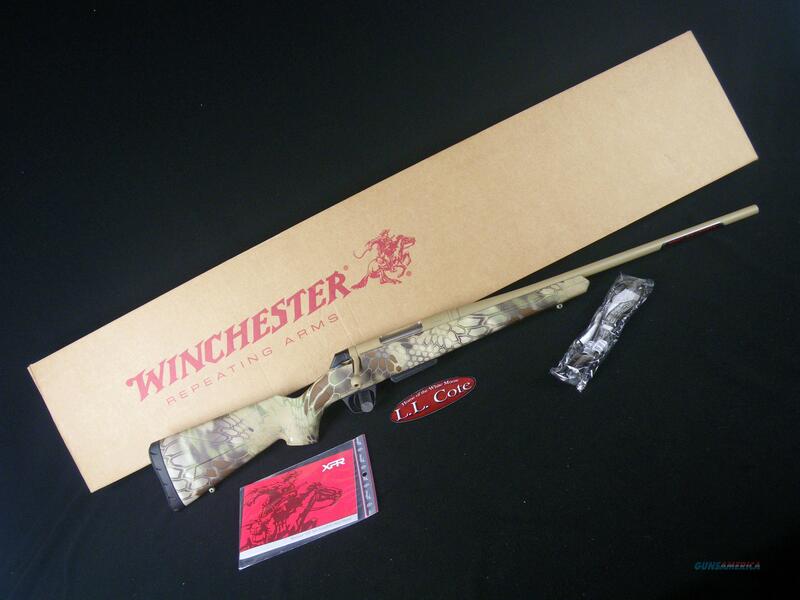 Description: You are bidding on a Winchester XPR Hunter in 300 Win Mag with a 26” barrel. Real Precision. Real Performance. Real Winchester. For almost 150 years the terms Winchester® and rifle have been virtually synonymous for millions of American hunters and shooters. From the original lever-action rifles that “Won the West” to classic bolt-actions known around the world as “The Rifleman’s Rifle,” innovative firearms with the Winchester brand have set the benchmark for rifle performance. Now comes the XPR bolt action. Experience a new generation of performance. Displayed images are stock photos. Any questions please feel free to ask (our phone number is in the additional information tab above).